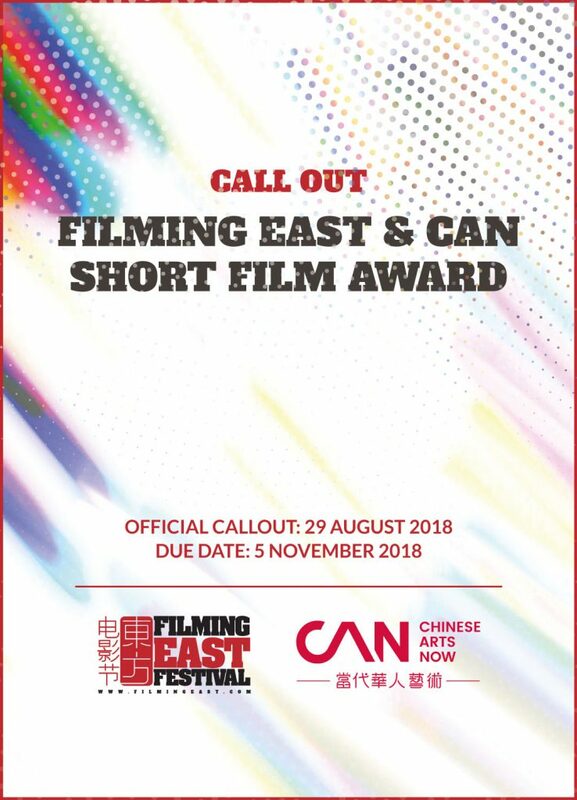 As presenting partner, Filming East Festival was involved in the British Film Institute’s year-long celebration of the Chinese cinema programme “Electric Shadow”. The highlight of the programme included a 20-day film showcase of Chinese cinema and a tribute programme to Feng Xiaogang, the pacemaker of Chinese entertainment films. In May, Filming East Festival co-presented the “Jia Zhangke in Conversation” event with the Chinese Visual Festival. In August, the festival director Yixi Sun was interviewed by China Daily and the interview was published as “In Search of International Screen Success”. On October 5th, Filming East premiered “Dream of Red Mansions” in the UK. The film shows a spectacular version of a Kunqu opera about the rise and fall of a noble family. This very special event was in partnership with the BFI with a pre-screening talk to introduce the UNESCO recognised Kunqu. © 2017-2018 Filming East Festival. All Rights Reserved. Don’t miss your future favourite films and events! Join our email community to get the latest Filming East news straight to your inbox.